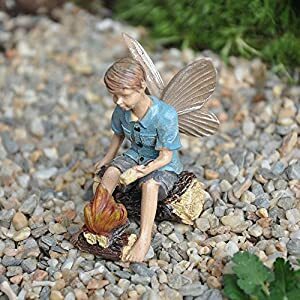 – It built a fairy world for you when the miniature ornament would work well in a container mini garden or in a terrarium. 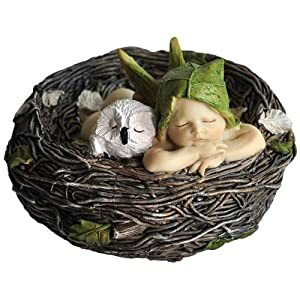 – It can be used to make a micro garden, as a good gift for children, lover, friends and family. 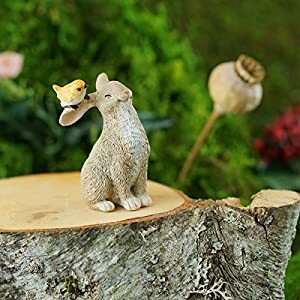 – Cute animals gardening props, suitable with small decorative gardening. 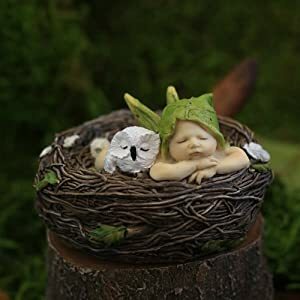 – Miniature Plant Pots Bonsai Craft Micro Landscape DIY Decor. 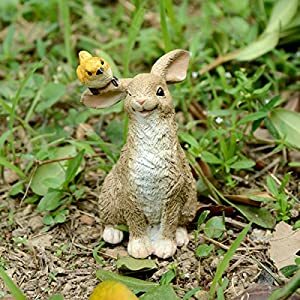 – Small animals adorable, realistic shape, fine workmanship is essential micro landscape DIY landscaping. 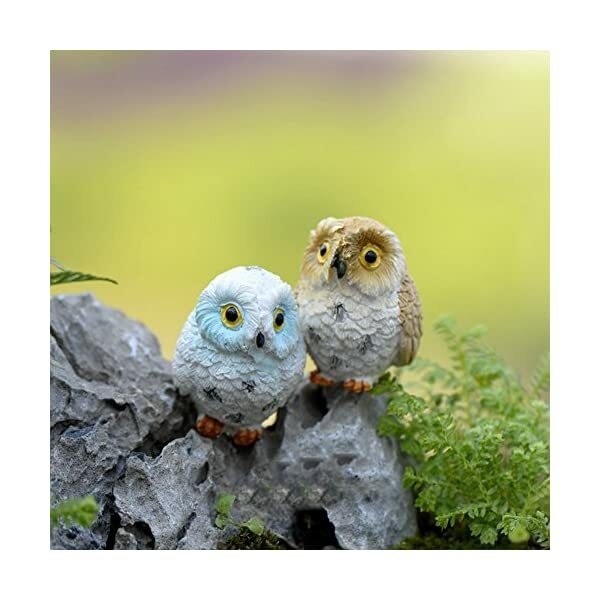 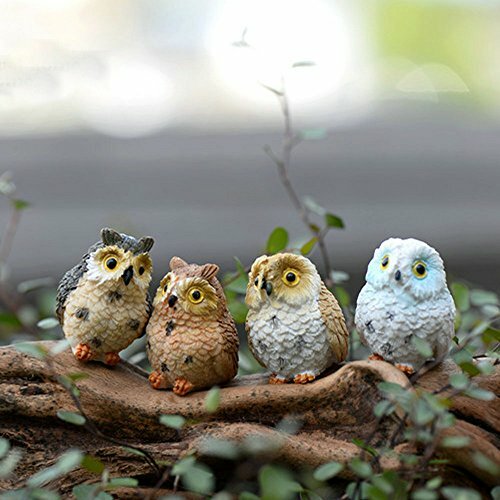 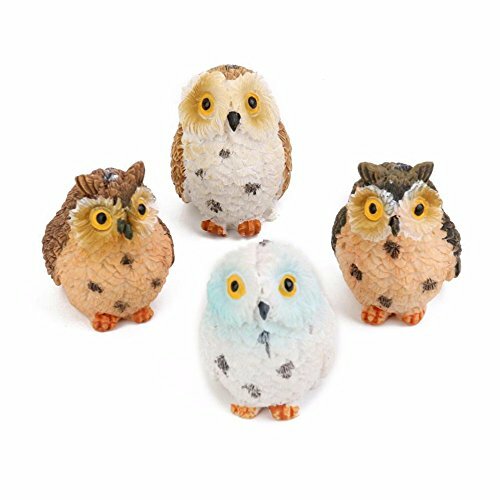 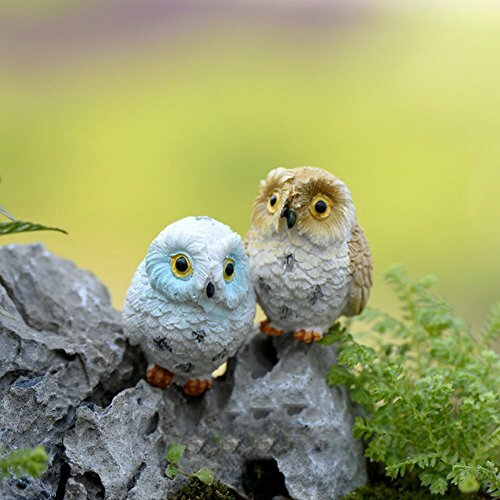 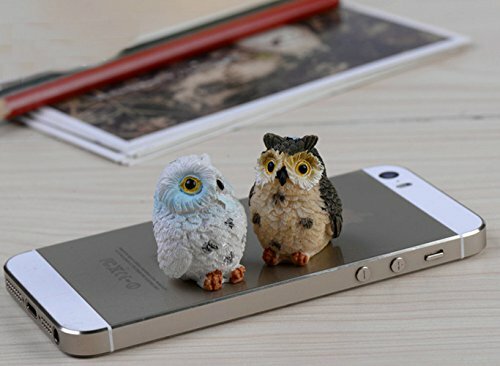 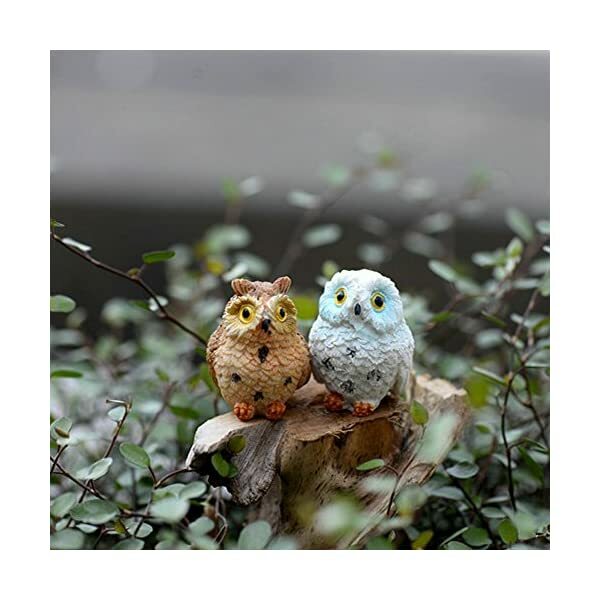 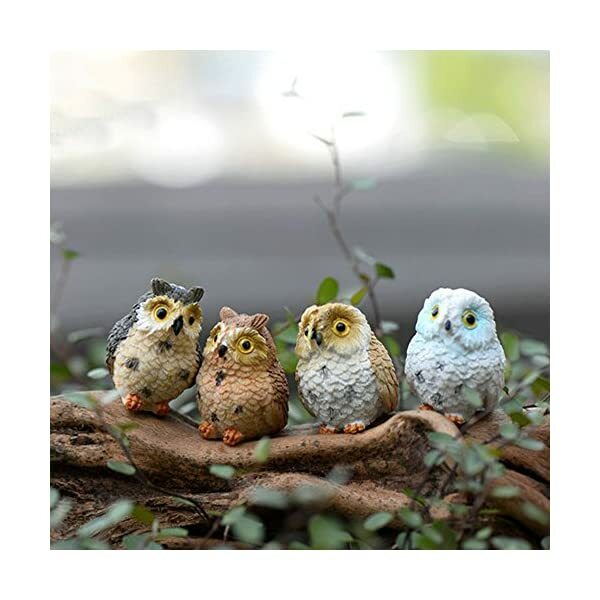 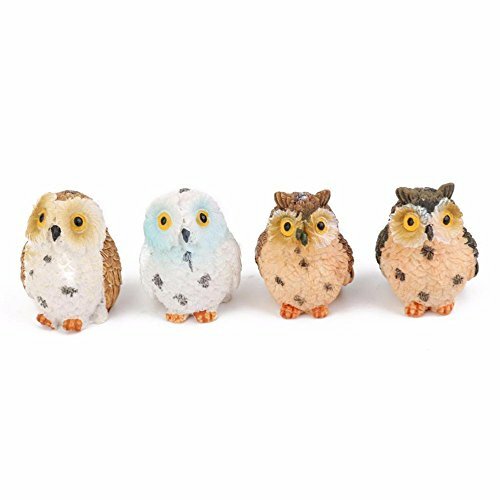 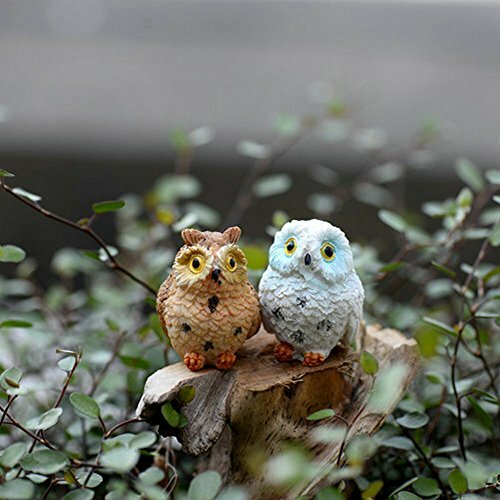 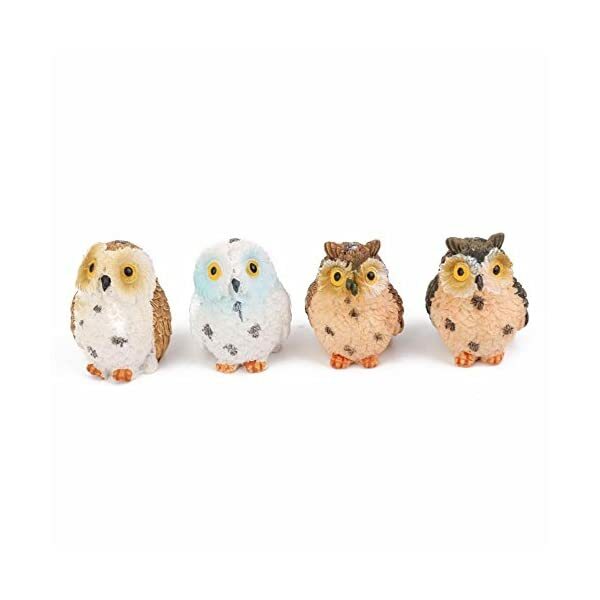 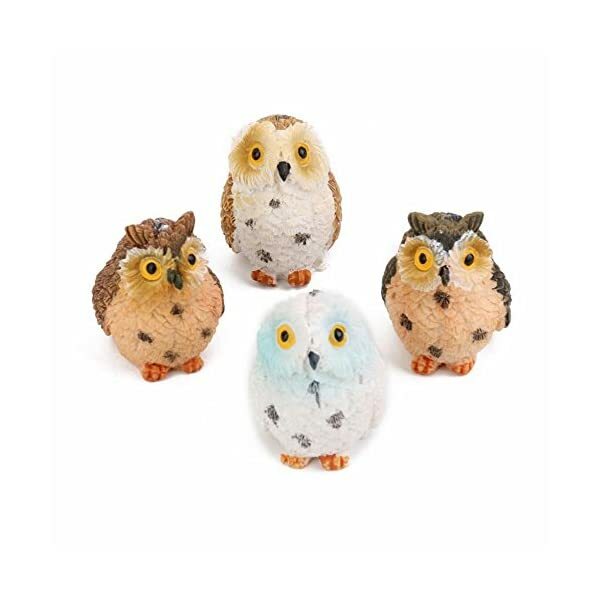 Package Include:4 pcs Micro-landscape owl.